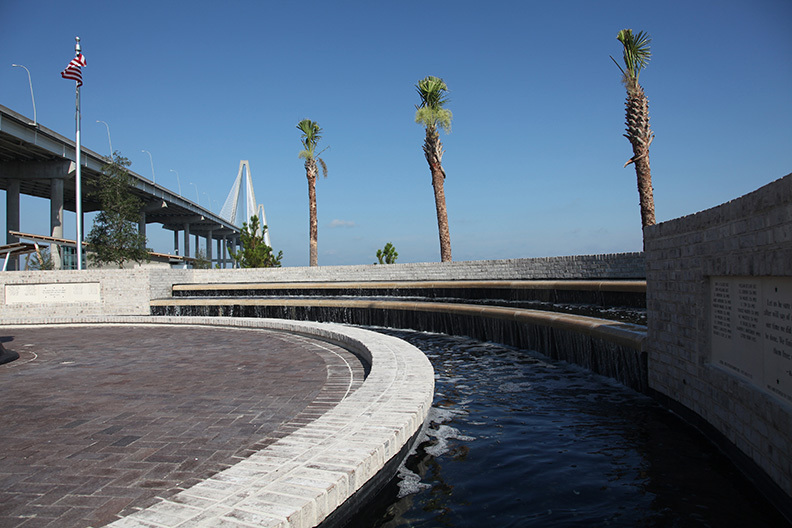 ADC Engineering was the lead designer in the development of the War Memorial at Mount Pleasant Memorial Waterfront Park. The memorial was developed with the War Memorial Committee to honor those lost in conflict from the East Cooper area. 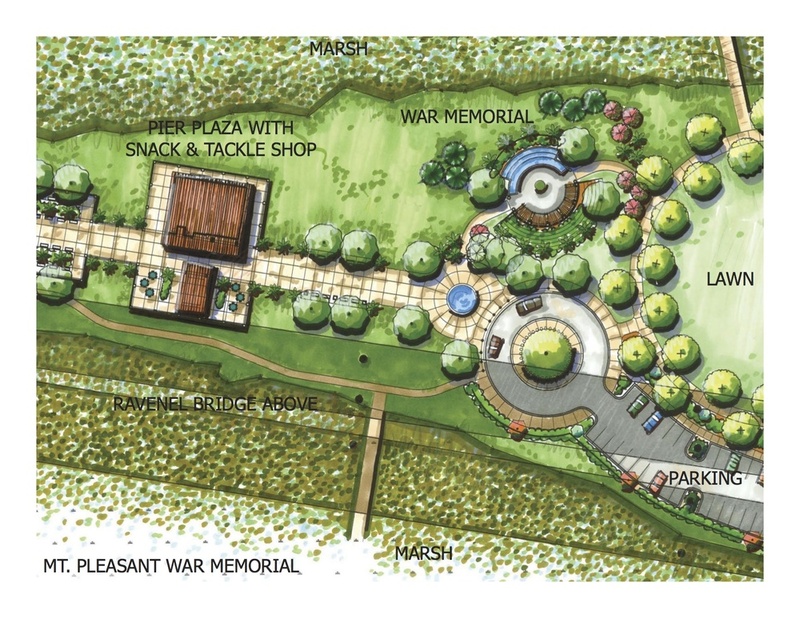 Elements of the project include: a bronze sculpture designed by famed artist Ray Kaskey, a cascading fountain listing fallen soldiers, and trellised seating.